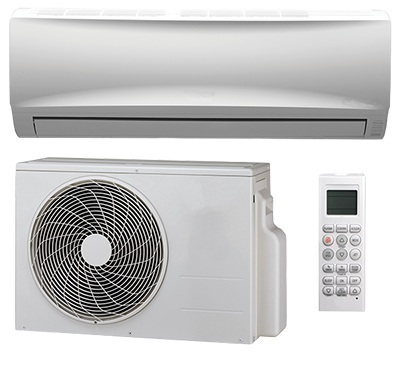 Air conditioning and heating are part of our everyday life. It would be unthinkable to do without the comfort that these appliances bring by controlling the indoor air quality of our environments and allow us to live better. We have a wide range of products and hand select the top brands on the market! We want to make sure you are getting top value out of every service we provide. Your home is a delicate matter and requires special attention. Here at Indoor Energy Solutions our friendly technicians have years of experience handling all your needs and will come up with the best solution for you! We are leading the market with this amazing new service. An Air exchanger/Heat Recovery Ventilator maintenance plan. Why not have peace of mind that the valuable piece of equipment you invested in is being well taken care of!